Attack 2 : SKLANDER ATTACK! 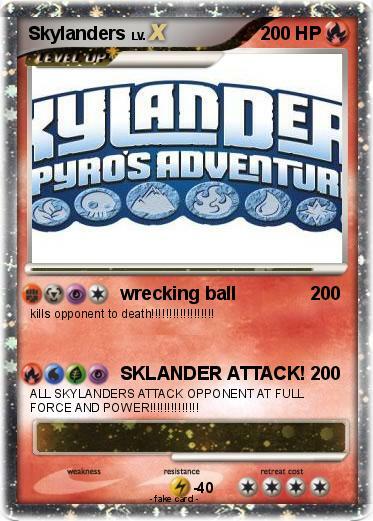 ALL SKYLANDERS ATTACK OPPONENT AT FULL FORCE AND POWER!!!!!!!!!!!!! !